I cannot fault this at all. 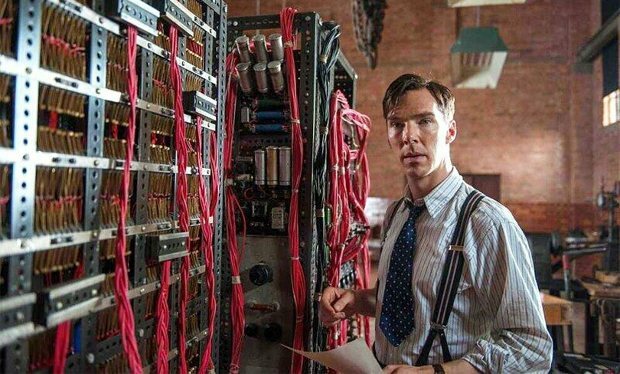 It is such a beautiful film and Benedict Cumberbatch is absolutely brilliant as Alan Turing. I couldn’t believe that I didn’t know this story before and now I want everyone to know his contribution to the war effort and the injustice he suffered afterwards. This has been out for a while but I finally managed to see it! The reviews I had read weren’t exactly exuding enthusiasm for this movie so my expectations were very low but my love of the book by S. J. Watson meant that I still desperately wanted it to be good. And it was, so I am satisfied.